Michael Gocha Snyder, age 67, residing at Monroe, Utah, passed away on Saturday, January 13th, 2018 after a hard-fought battle with cancer. Born to Althea Eloise Gocha-Snyder and Raymond Gustaf Snyder on October 10, 1950, in Flint, Michigan, Mike grew up fascinated by cars and motorcycle racing. He served the United States Marine Corps from 1967 to 1971, and thereafter worked for the Federal Aviation Administration as an Air Traffic Controller for many years prior to finishing his career at McCarran International Airport in Las Vegas, Nevada. Mike believed “friends are the family you get to choose,” and he was surrounded by many wonderful people in Las Vegas, including his spouse Tina (Walling) Snyder who also died battling cancer on Memorial Day, May 29, 2017. 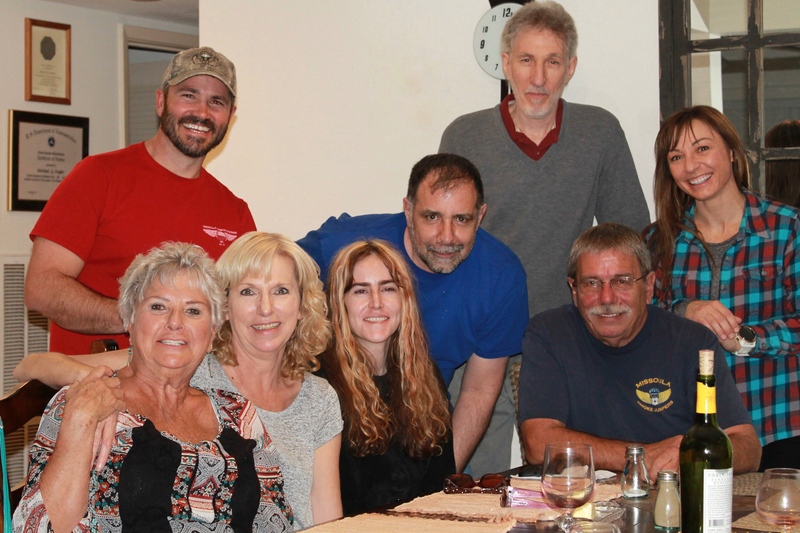 Mike is survived by his brother George (wife Barbara) Snyder, his son Raymond Snyder, his daughter Kristina (husband Andrew) Pattison, and his step-children Thomas Walling and Brandy Walling. In remembrance of Mike’s life, a gathering will take place on Memorial Day weekend (May 26-28) in Las Vegas, Nevada (Specific location TBD). Very nice post, Kristina. We are sorry for the loss you are experiencing with the passing of Mike. We love you and Andrew very much and we will be with you in spirit until we meet in Las Vegas, Memorial weekend. Continue recounting the memories that bring thoughts of love for your father. Thanks so much Brian. Looking forward to our next visit! Love you guys.